If you have a little love that spent time in the NICU, there’s a world of emotions, choices, and challenges you’re also facing. The good news is you’re not alone. We’re excited to announce a new support group at the Motherhood Center, Life After the NICU with Crystal Duffy. The group provides support from former NICU parents, an abundance of resources, and a community for families after the NICU. 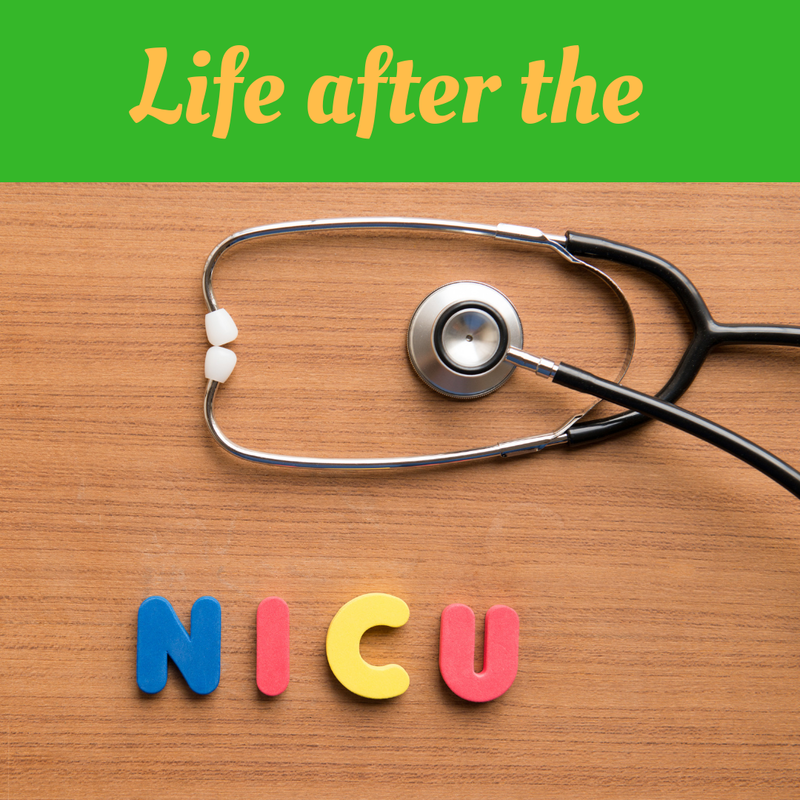 We will discuss all the challenges associated with life during and after the NICU. Providing a wide range of resources for parents from “where to find preemie clothes,” to directing to parents to non-profits for specific needs such as bereavement support. The medical complications related to prematurity do NOT end at discharge. Doctors appointments, therapy appointments, medical equipment, insurance, and medical bills. Psychosocial support for parents post-NICU. The mental, emotional and physical impact on parents of a preemie or medically fragile child. Not able to make it to the Monthly-Meet-Up? Join us for a private online forum with a community of local NICU families.